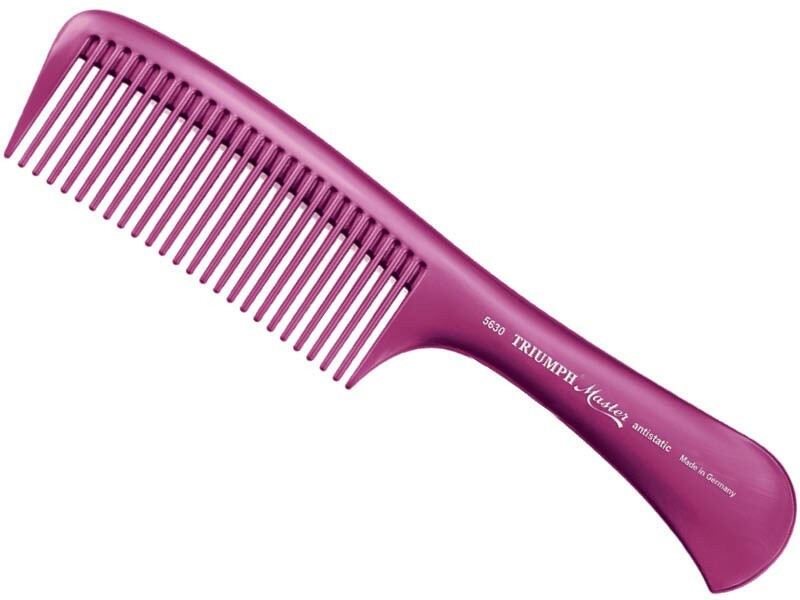 Triumph Master handle comb in vivid lilac colour is crafted in Germany by one of the oldest European manufacturers of exclusive combs and brushes. Since 1856, Hercules Sagemann has been dedicated to produce hair combs that meet the highest professional requirements and offer the utmost protection to the hair. 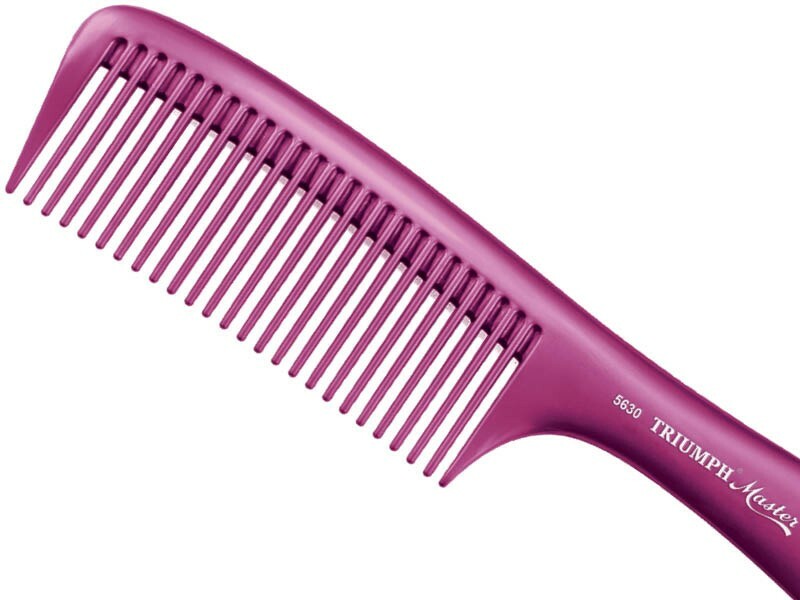 Its Triumph Master lilac handle comb proudly continues these traditions. It is made of special plastic shaped in a premium quality mould and is therefore free of uneven edges that would damage the hair. 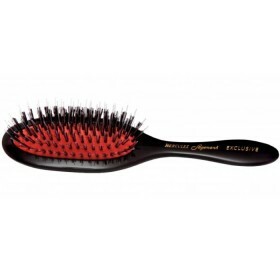 With excellent elasticity and anti-static effects, it glides perfectly through the hair and makes an ideal comb for daily styling and spreading hair products. 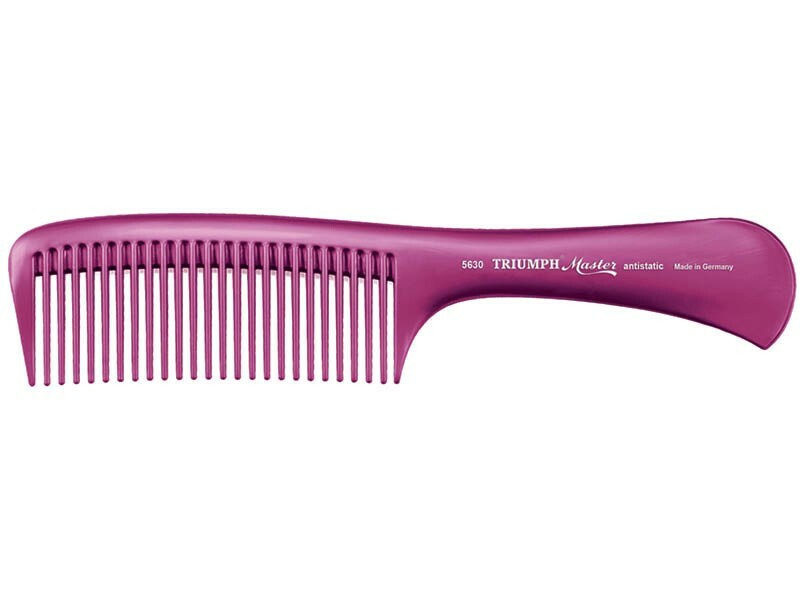 Triumph Master handle comb is made in Germany and offers maximum hair protection thanks to high quality moulding tools and special synthetic compounds. 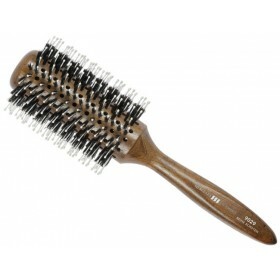 It has a strong body and is free of hair damaging burrs. 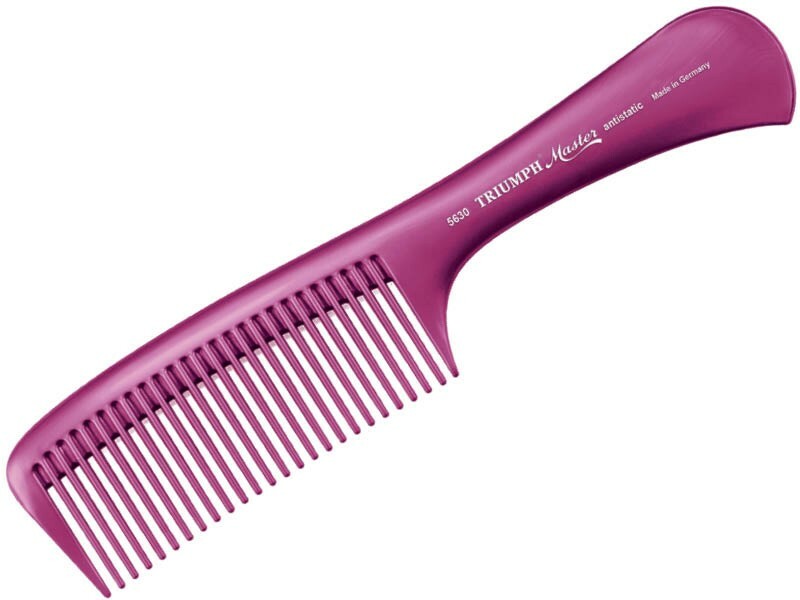 As a result, the comb glides perfectly through the hair and prevents split ends. 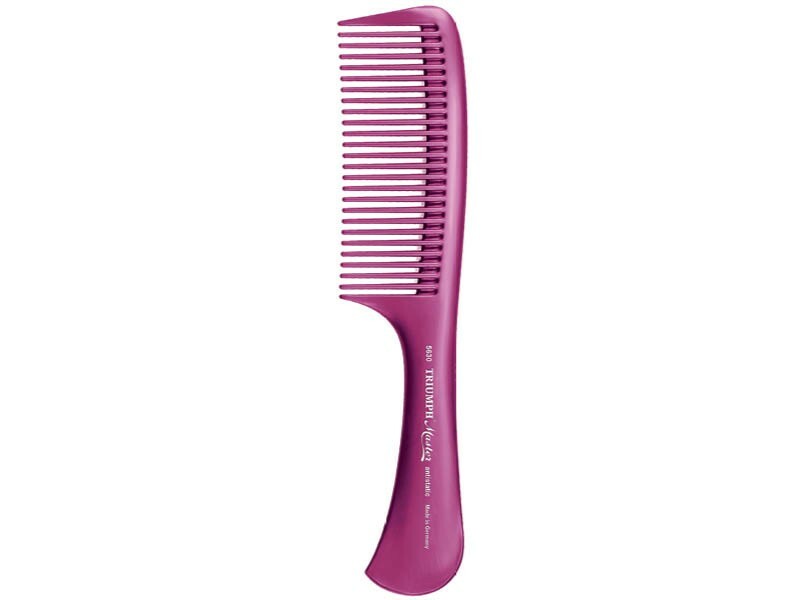 Excellent design with wide teeth makes this comb an absolute all-rounder for flawless hair styling, gentle detangling and spreading of colours or hair products. Length: 8.5” / 21.6 cm.